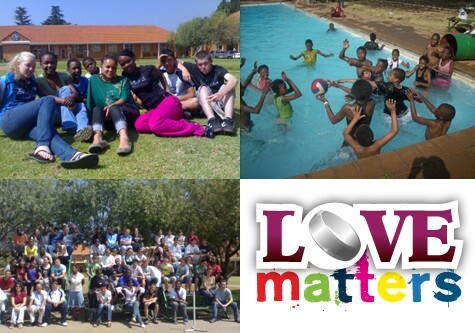 “LoveMatters” is an educational program of lifestyle and sexuality for teenagers between 13 and 19 years of age in order to help decrease the tragic rates of HIV/AIDS infection in South Africa. To rescue at least some young people from being infected by HIV/AIDS. To provide teens with correct information about HIV / AIDS and eliminate commonly held myths. 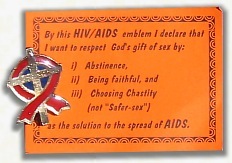 To encourage moral responsible sexual behaviour among teens, with the chief emphasis on abstinence and fidelity. To provide an open and understanding ambient where youth are free to clear their doubts and seek solutions to various related problems. With the help of Bishop Whelan and the Hurly brothers, the Salesians purchased 900 morgan of the Hewitt Estate known as Nooitgedacht Farm in 1949. After trekking from Cape Town with a loaded Ford V8 and “midst many misfortunes” the first Salesian, Bro Maurice Bondioni, arrived at Daleside on 2 March 1949 to take up residence in the Clonlea homestead. He was followed closely by a herd of cattle and the new rector, Fr Doyle. It was the first Salesian house in the Transvaal and only the third foundation in South Africa, after 50 years in the country. This new work received Episcopal approval on the 2 June 1949, and was canonically erected on the 31 January 1950. Within a few months, renovations and extensions sprouted and were to continue unabated for the next 20 years. 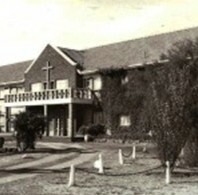 The old homestead, which had given hospitality to President Paul Kruger on several occasions, became the community home for eight years and housed the original Bosco boarding school (latterly St John Bosco College), which officially opened with 10 boarders on 31 January 1951. 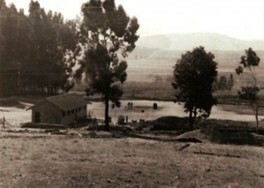 Michael Rua School had begun on 2 August 1949. 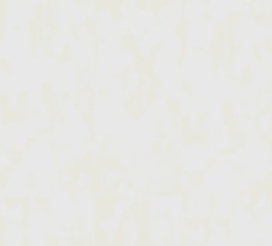 The first few years were marked by a pioneering and missionary spirit. Besides the development of the dairy farm, the Clonlea homestead, the two schools and the parish, numerous retreats were done in many places on the Rand. At the same time, links were established with the neighbours, local farmers and benefactors, and the community “log book” records countless visitors. The pioneering Salesians of those early years deserve special mention: Frs. Doyle, Stubbings, Garman, Libera, Tait and Aspinwall. Bros. Maurice Bondioni, Rory Cunningham and Tom Gallagher…… The early benefactors deserve a mention too: Bishop Whelan, Fr Zini OSM, Fr McNahoe, the Hurly brothers and the Corderys. And Now……. St John Bosco College closed in 1993 when the Salesians entered into a joint venture with the Catholic Diocese of Johannesburg, resulting in the opening of Bosco Youth Centre. 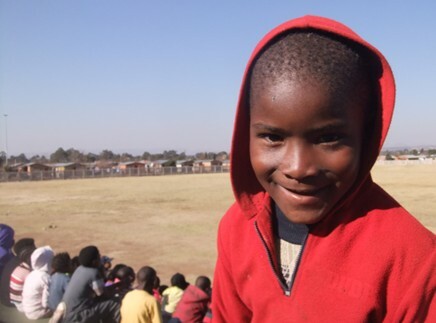 Without financial Government assistance we depend entirely on donations and fundraising events to feed, accommodate and educate the children in our care. Donations, sponsorship, organising a fundraising event of volunteering are what keeps this programme running. Having read the brief description above about the work we do, and if you are able to help us please visit our donations page, thank you. For more information please contact us.